Do you like Banana Bonanza? Share it with your friends. 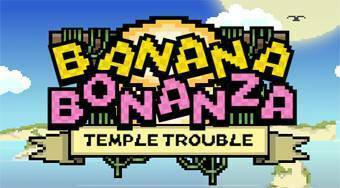 Banana Bonanza - try to collect all the bananas, destroy the enemies by jumping on their heads and try to get to the finish.